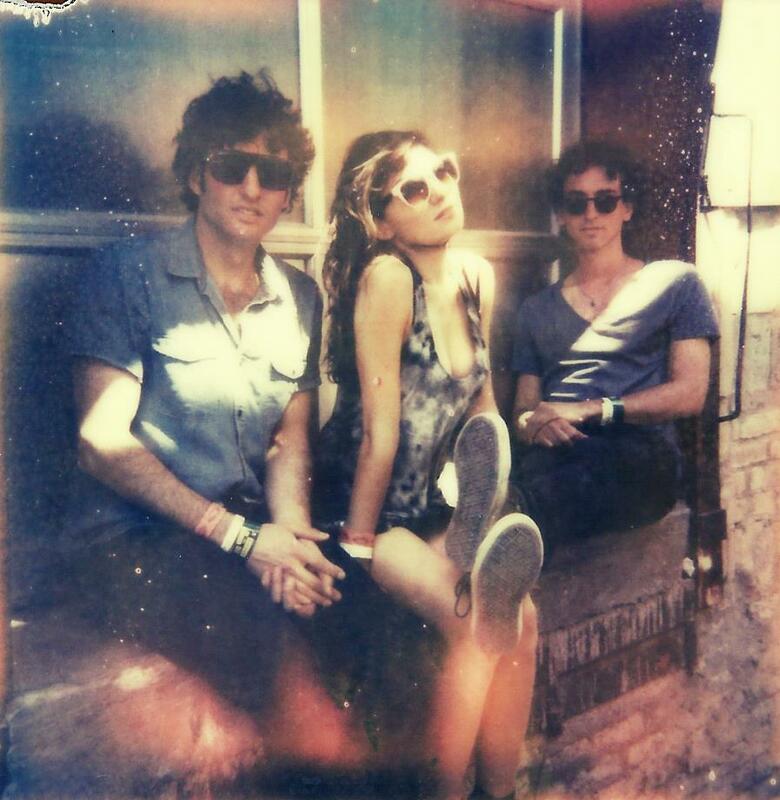 The pop trio known as Little Daylight made their name by putting out impressive remixes of tracks by bands you may have heard of before (Passion Pit, Edward Sharpe and the Magnetic Zeros). In January, after sharpening their skills on other bands’ creations, they released their first original single, “Overdose,” a shiny pop track with some dark synths and sultry lyrics executed with surgical precision. A little more recently, Little Daylight released the followup to “Overdose” with “Name in Lights.” “Name in Lights” is Little Daylight slowing things down, making a more sensual track with a hypnotic melody, hazy vocals and minimalistic tribal beats. Forget the bubble bath and rose pedals. “Name in Lights” should do the trick. Enjoy.